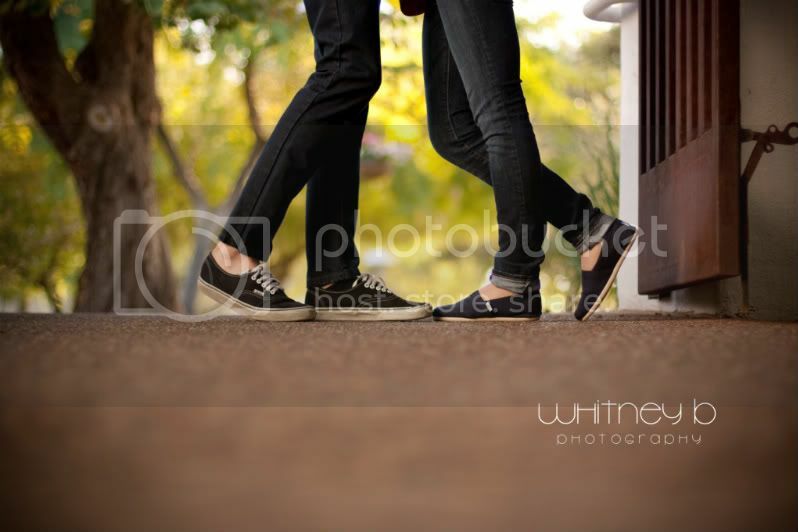 Whitney B Photography | Phoenix Wedding & Lifestyle Photography: My Valentine. To top it off I had the cute, romantic night, with the boyfriend. A big teddy bear, chocolate covered strawberries, candles, I love yous, and the little BLUE box. 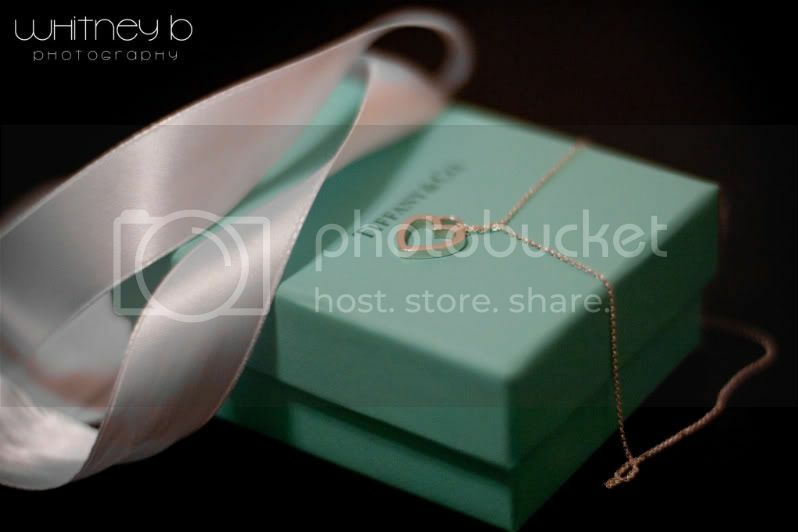 Yes, that amazing little blue box, with the white bow, with the perfect heart necklace. AH. I loved it. And most of all I love him. Almost three amazing years together, still going strong! We're young and in love, and that feeling is the best feeling in the world. Our night was perfect, with our fast food, hamburger dinner, it couldn't have been more "us", it was perfect in every way. Stay tuned for weddings coming up soon! And some more sessions I'm desperately behind on! They're all coming soon, promise. :) Hope all of you had a great Valentine's day!